Doctors have called for the immediate release of Shaker Aamer, a British man imprisoned in Guantanamo, citing his “frail medical condition.” Video evidence has emerged claiming that Aamer has been brutally beaten 315 times during his 13-year imprisonment. Aamer, 46, who has been held by US forces in Cuba since 2002, is said to have been beaten on camera at least 315 times, as well as being subjected to a violent form of torture known as “forcible cell extraction” by prison guards. According to the group of doctors, Aamer is suffering from post-traumatic stress disorder (PTSD) and asthma – conditions that are worsening as he continues to stay in the prison. Aamer is originally from Saudi Arabia but has spent most of his life in South London, where his wife and family still live. British Prime Minister David Cameron is expected to raise the issue during his meeting with President Obama in Washington this week, along with other issues, including the economy and national security. The US government detained Aamer on suspicion of a close relationship with Osama bin Laden, the mastermind behind the 9/11 attacks, although Aamer and his supporters fervently deny this. Aamer’s lawyer, Clive Stafford Smith, supported calls for his immediate release, saying the British government should investigate the videos following a report published last year on torture methods used by the US military. “In the wake of the shocking torture report, the Prime Minister is right to look into the mistreatment of Shaker Aamer at Guantanamo,” Stafford Smith said Wednesday. 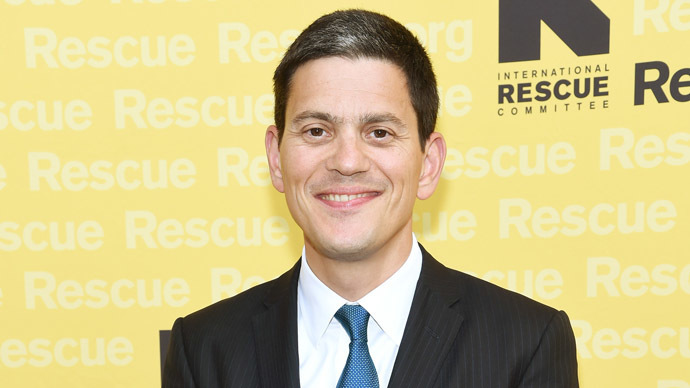 “How in the name of all that is holy can the British government refuse even to ask to see known physical evidence of the ongoing abuse of a British resident in US custody?” he added. On Thursday, Aamer’s daughter Johina, 17, told BBC Newsbeat she had not seen her father since she was 4 years old. “At the time I didn't know that there could be a place such as Guantanamo Bay and we were all just waiting for my dad to come back,” she said. “After we found out where he was, we would send him letters and I would also send paintings as I did a lot of them when I was small. Johina also told the program the US would not release her father despite being cleared twice of any connection with terrorist activity. “But we all hope that he is released soon so that we can be a normal family again,” she added. While the US government say they want to send Aamer back to Saudi Arabia, his lawyers argue Washington’s real intention is to “silence” Aamer, over claims relating to witnessing acts of torture on prisoners. 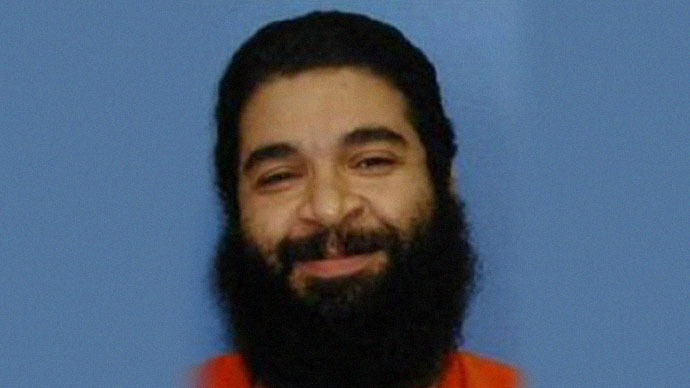 Aamer could face further obstacles from Republican members of Congress attempting to thwart President Obama’s wish to close Guantanamo, particularly in the wake of last week’s terrorist attacks in Paris. Under the proposed legislation, suspects deemed to be a high or medium terror risk would be prohibited from transfer out of the facility. “David Cameron shouldn’t leave Washington without a cast-iron guarantee over Shaker Aamer’s release from Guantánamo Bay,” said Amnesty International’s UK director, Kate Allen.